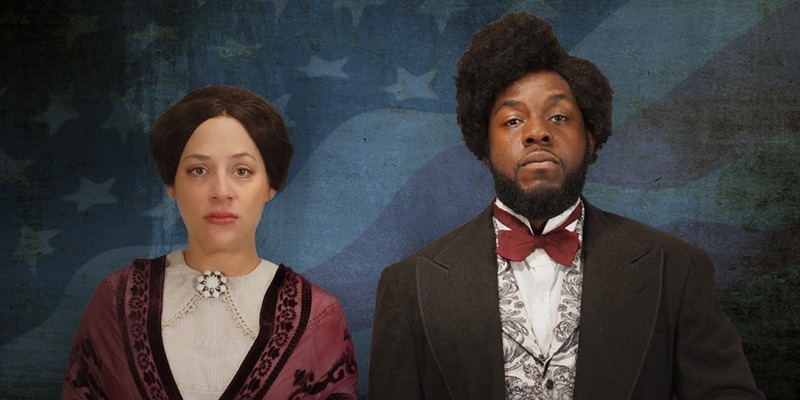 Emily Gunyou Halaas (Susan B. Anthony) and Mikell Sapp (Frederick Douglass). PC: Petronella J. Ytsma. Park Square Theatre announces the regional premiere production of THE AGITATORS by Mat Smart, a core writer of the Minneapolis-based Playwrights’ Center. The play, which examines the tempestuous friendship of women’s rights advocate Susan B. Anthony and civil rights activist Fredrick Douglass, was commissioned by Geva Theatre in Rochester, New York, where the two giants of history first became friends. Park Square’s production of this timely play, only the second in the nation, will play on the Park Square Proscenium Stage from September 21 to October 28, 2018. Weekday matinees for schools will be offered on Oct 16, 17, 23, 24, Signe V. Harriday, who last directed Park Square’s production of CARDBOARD PIANO – and incidentally just won gold in synchronized swimming at the Gay Games in Paris — will direct. The production features Emily Gunyou Halaas* as Anthony and Mikell Sapp* as Douglass. The play is constructed as a series of powerful vignettes set largely in the Northeast, beginning with the first meeting between Anthony and Douglass in the 1840s. Douglass, who was born a slave, faced prejudice and violence in his fight for passage of the 15th Amendment giving black citizens the right to vote. He spoke in Winona and Saint Paul during his campaign to change the constitution. His pride and joy was his wife, Anna, and their five children. In contrast, the never-married Anthony, meanwhile, born into a Quaker household, was a driving force in the women’s suffrage cause, advocating for all people despite race, gender or class. The two had respect and affection for each other, but their relationship was never without its moments of bickering and tension. In one pivotal scene, Douglass and Anthony engage in a head-to-head disagreement on the constitutional amendment during the 1869 American Equal Rights Association meeting. Each took money from known opponents of the other’s cause, but each buoyed the other personally and professionally. 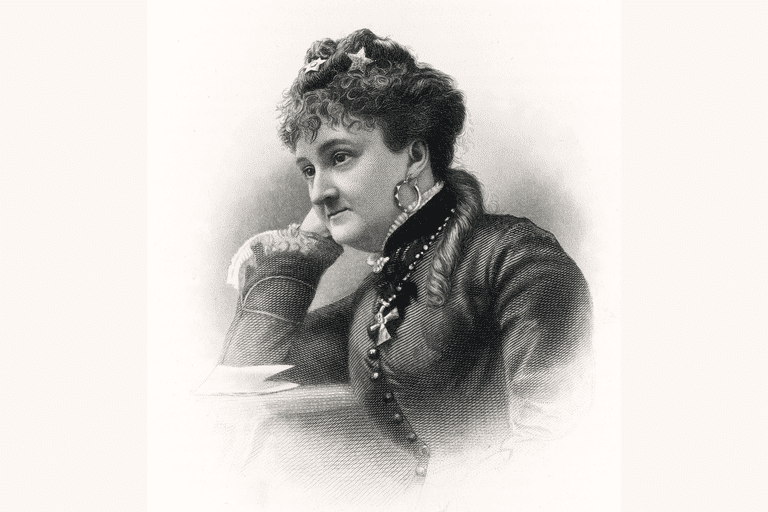 Myra Bradwell, founder for the Chicago Legal News and women’s rights activist. Park Square will partner with the Hamline University Center for Justice and Law on two free public programs related to the show, which will be given by Leondra M. Hanson, J.D., Associate Professor, Legal Studies Department Chair, and Director of Graduate Legal Education. 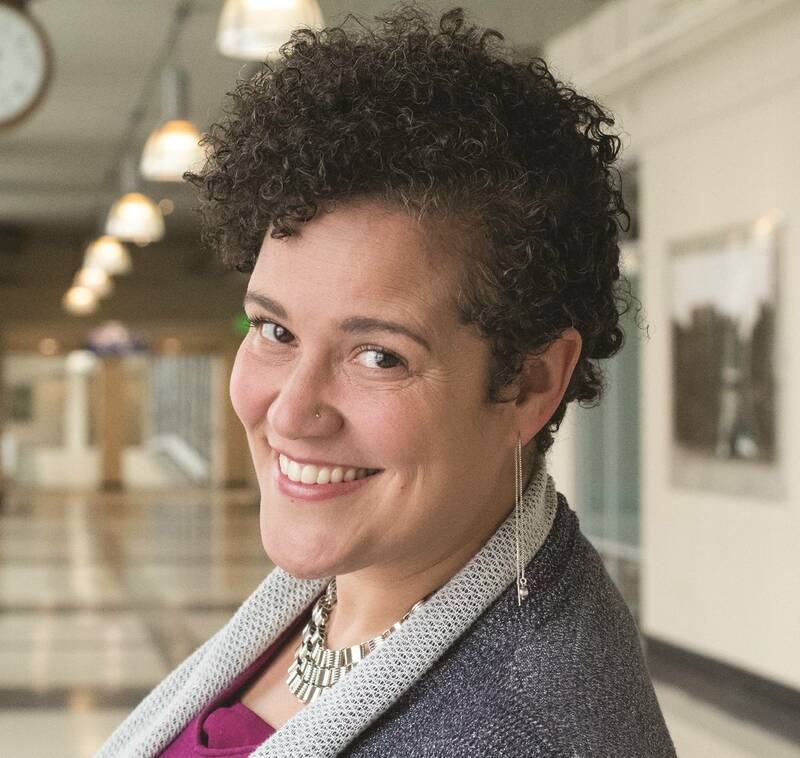 The first program, from 6:00 – 7:30 p.m. on Tuesday, September 11, is Behind the Scenes: Bradwell v. Illinois about the late 19th Century legal reformer Myra Bradwell, who founded the Chicago Legal News and fought for the right for women to practice law. This program will provide CLE credits for those in the legal profession. Learn More and RSVP. The second program will be offered at 6:30 p.m. on Thursday, October 4 and is called Life, Love & Activism: America’s First female lawyers. Learn More and RSVP. Post-show discussions with the cast will be offered on Wednesday, September 27 and Sunday, October 7.